Considered second only to Confucius in the history of Chinese thought, Mencius (371?-289 b.c. ), was a moral philosopher whose arguments, while pragmatically rooted in the political and social conditions of his time, go beyond particular situations to probe their origins and speculate on their larger implications. His writings constitute a living tradition in China and the world at large. 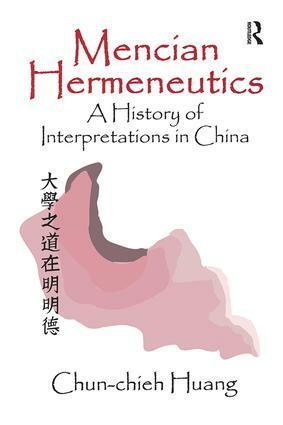 Sinological studies of Mencius have long emphasized philological and archaeological research, situating the texts mainly in Chinese history. Critical appraisal of the texts lends itself to Western traditions of interpretation.